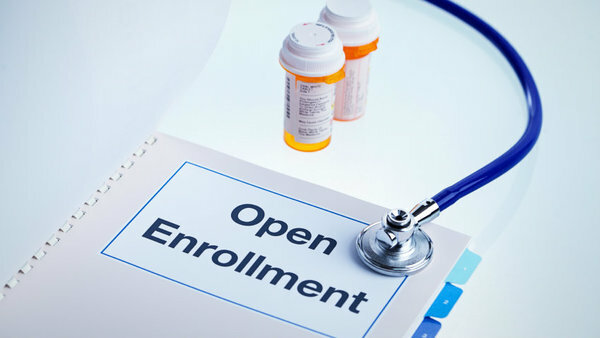 Open enrollment is the best time to shop for health coverage or reconsider your existing plan. The open enrollment 2016 begins November 1, 2015 and lasts till January 31, 2016. 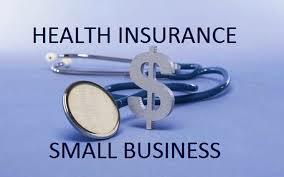 And, getting health coverage during this period can save you hundreds or even thousands of dollars. But, if you like wasting your valuable money, which no one actually wants, then you can skip this period. Buying new health coverage during open enrollment is significantly important because one is you save on money and second it helps you avoid rate increases or negative changes to your health coverage and benefits. The truth is, even if you have health insurance, your current plan may not be the best choice for next year. There can be new plans and changes introduced in existing ones for the coming year. 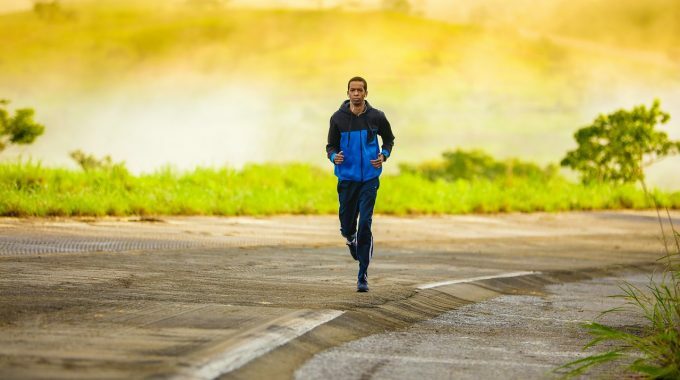 It can happen that your chosen insurance plan will be canceled or unavailable in 2016. So, the best option is to take time to review different plans and then find the right health coverage for your individual & family needs. Also, your eligibility for subsidies or your ability to continue receiving subsidies may change in 2016, even if your income has not changed. You could expect a change in benefits and costs of the plans. 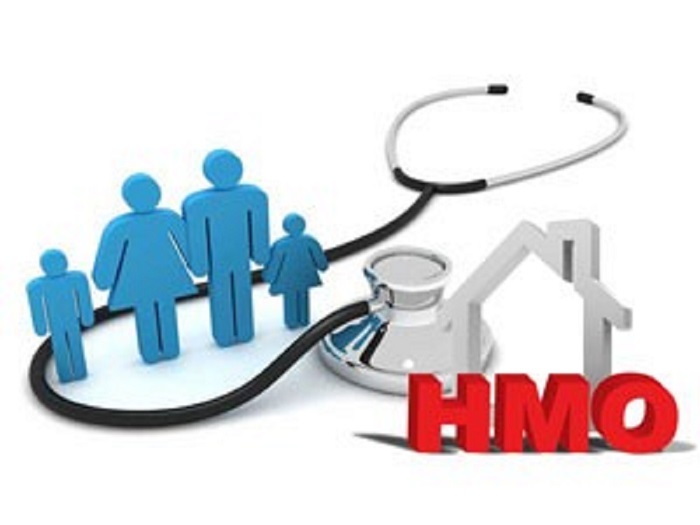 The insurers can change benefits, access to doctors and hospitals, and your monthly premiums. Also, the monthly premiums can even go up by 10-20 percent in the coming year. 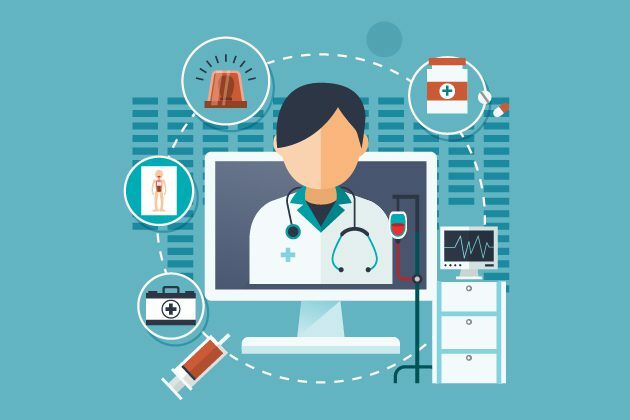 Another great reason is maybe your individual health needs or one of your family member’s health needs may have changed since last year, so you should consider reviewing your health care plans during the open enrollment period. 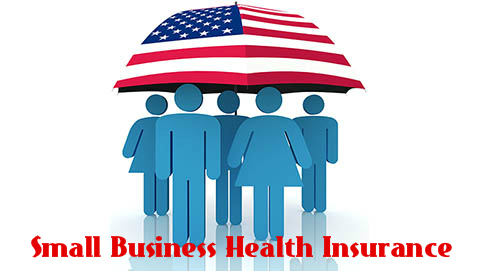 Why Do Small Businesses Need Health Insurance? 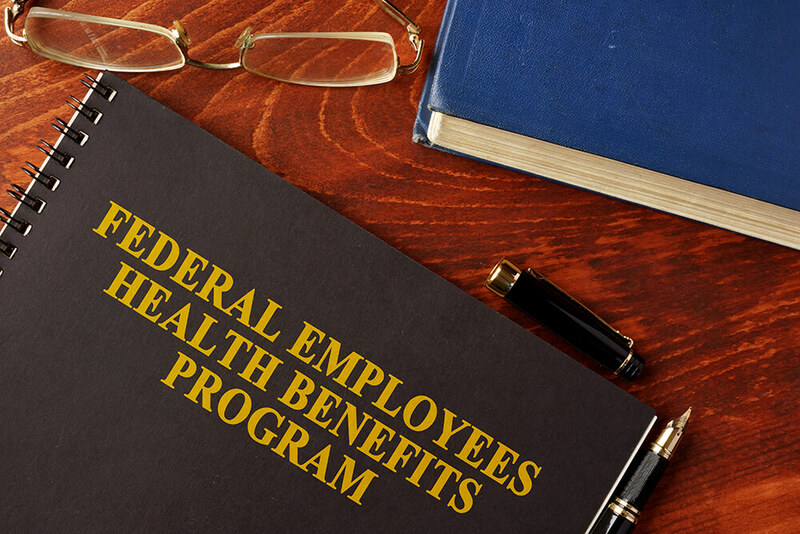 Why do we need a change in our health insurance plan after retirement? DISCLAIMER: This web site is owned and maintained by American Marketing Administrators Insurance inc Agency, which is solely responsible for its content. This site is not maintained by or affiliated with Covered California, and Covered California bears no responsibility for its content. The e-mail addresses and telephone numbers that appear throughout this site belong to American Marketing Administrators Inc (coveredama insurance agency) , and cannot be used to contact Covered California.